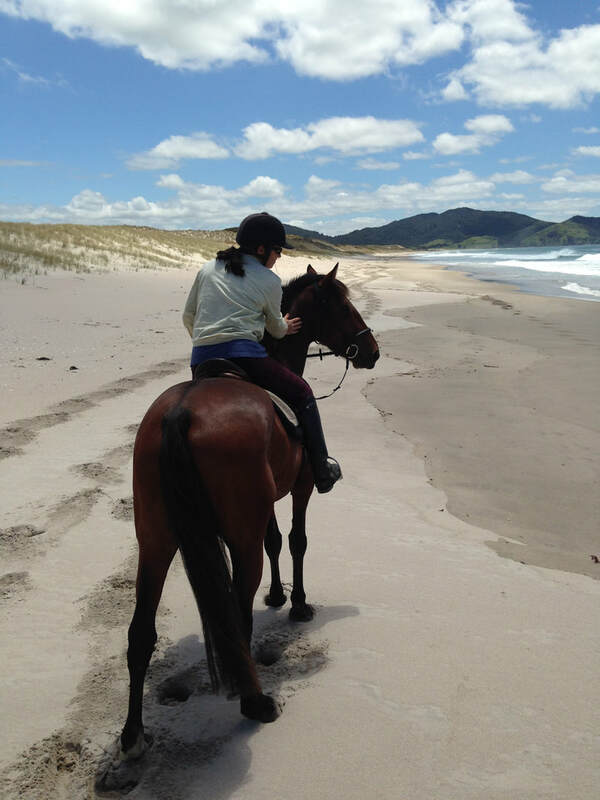 We offer small group scenic rides through native forest or along pristine beaches. All rides will be designed to suit your ability and desires. We can even take you to play with the horses in clear calm waters. Quite the experience! All visits to our farm includes a brief introduction into the joys of equestrian life with safety as the main focus. Contact us to join one of our outings. Cash and bank transfer welcome - sorry no Credit Cards. 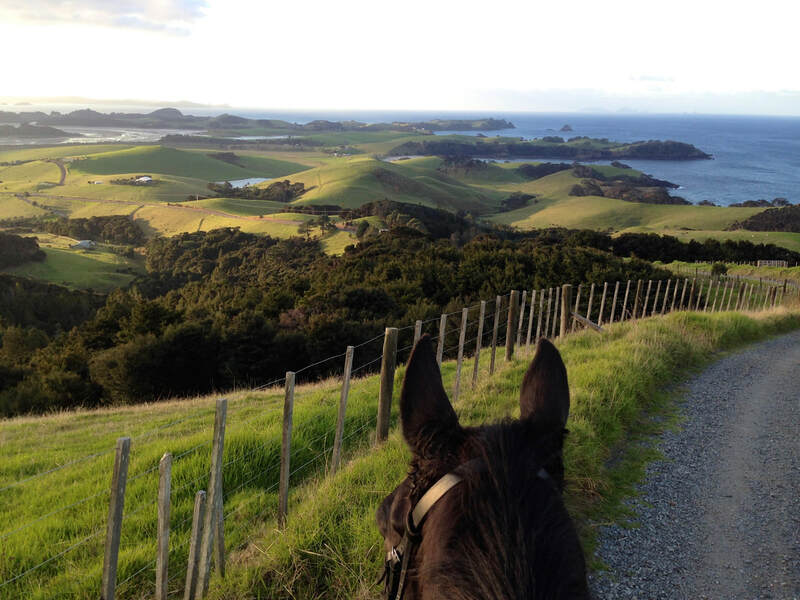 Our horses are all highly trained and if you are an experienced rider, you will appreciate the quality of our animals. This is a unique experience!! Horses just love to cool off - and you will too!